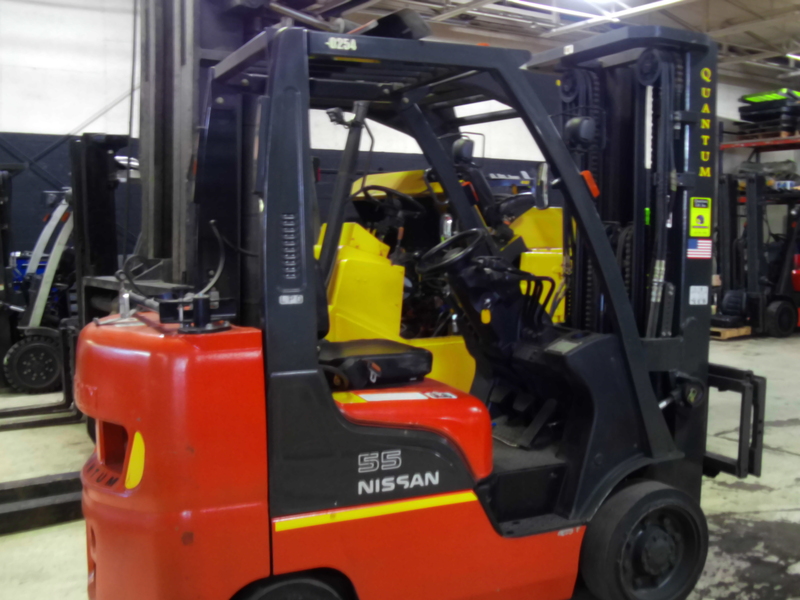 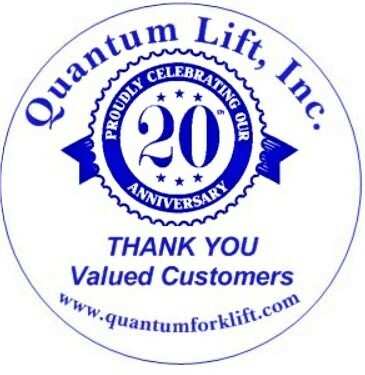 Welcome to Quantum Lift, Inc.
Michigan’s top Forklift & Material Handling Equipment Dealer. 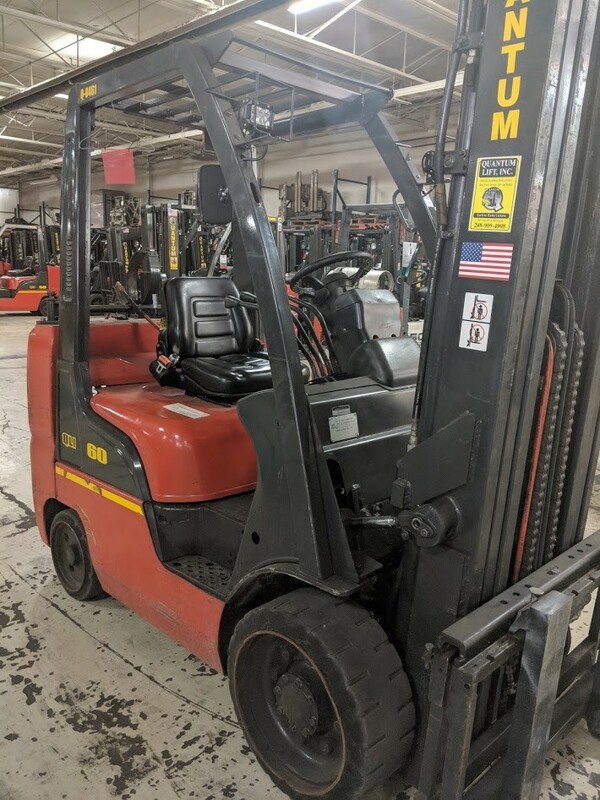 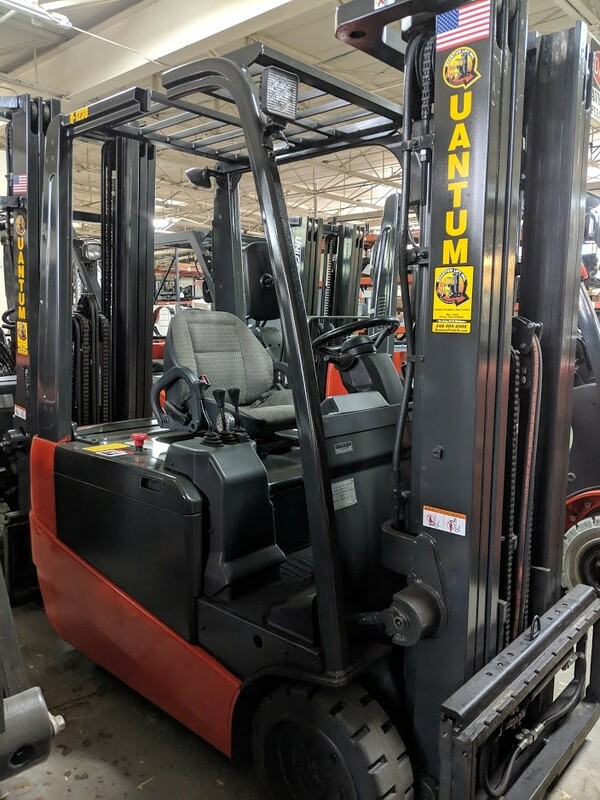 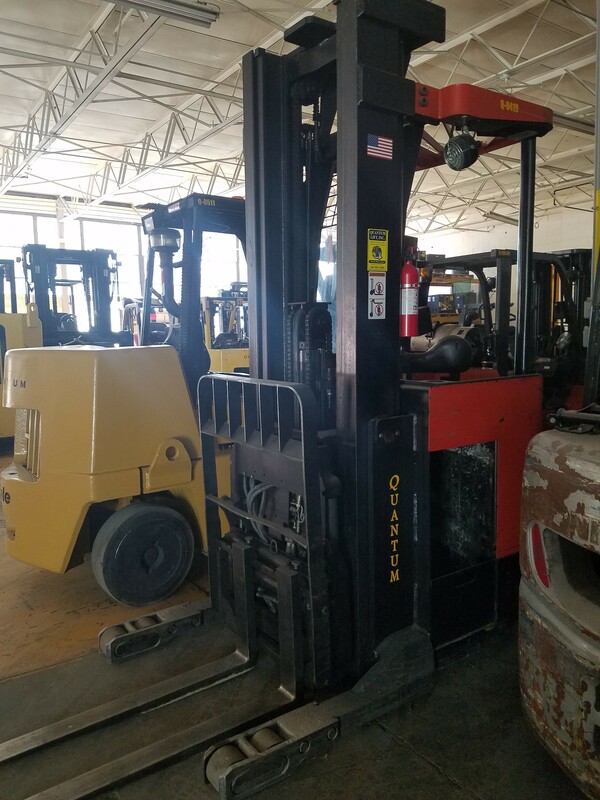 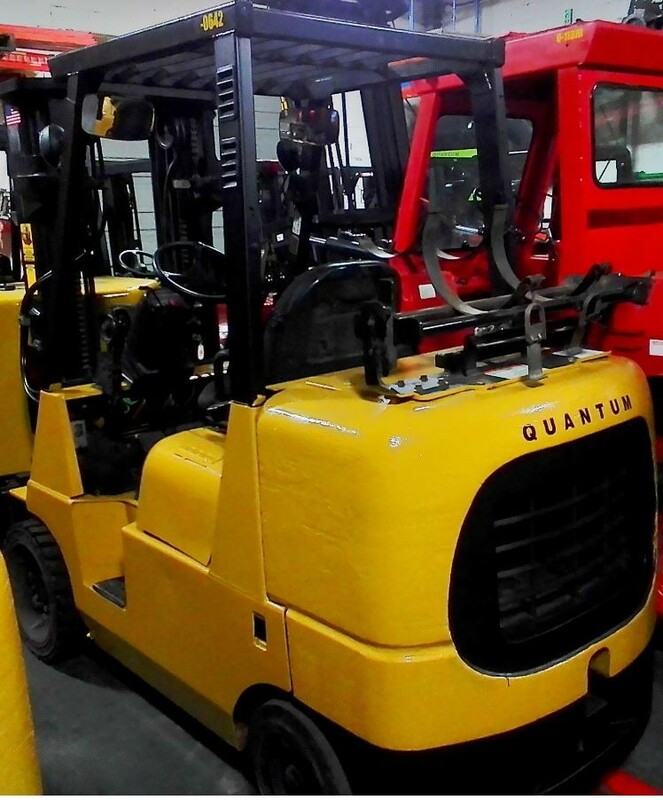 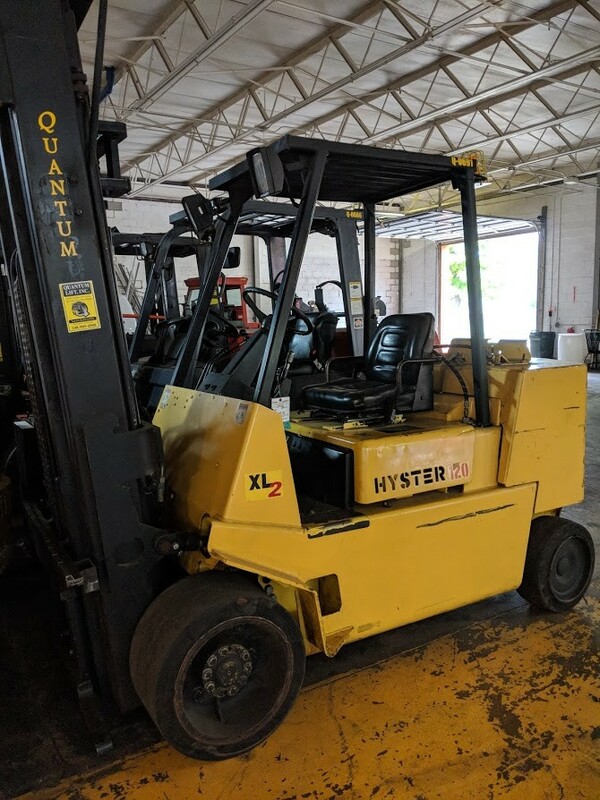 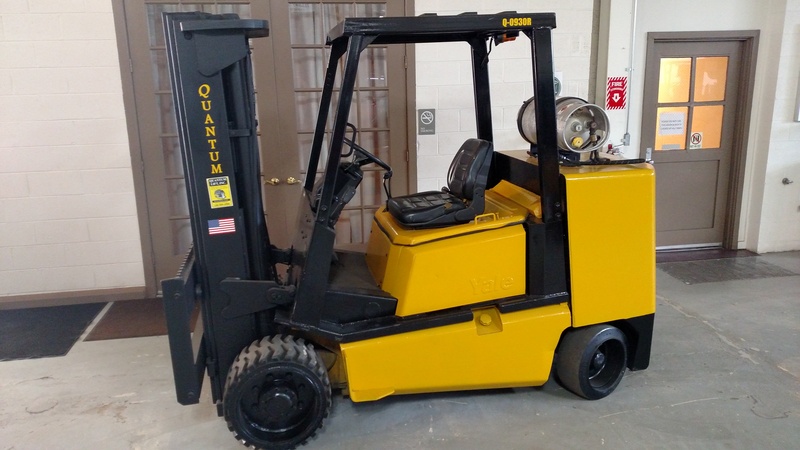 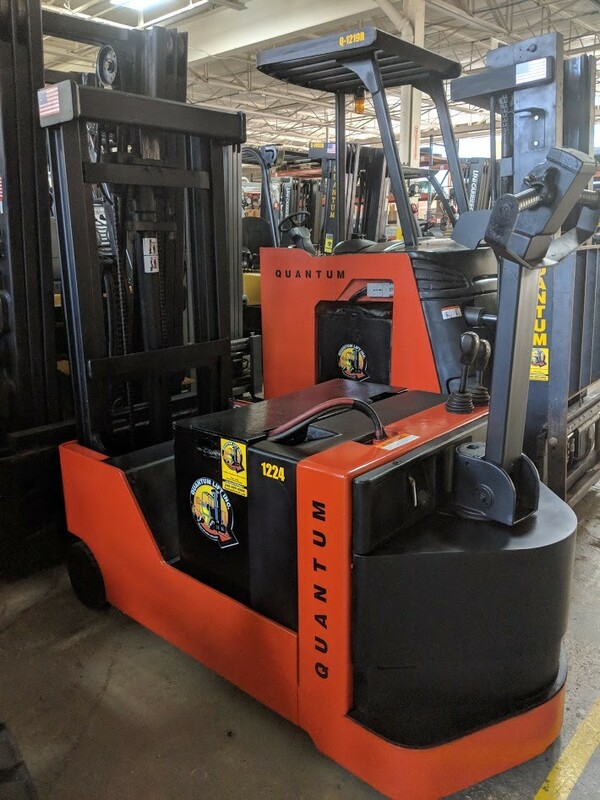 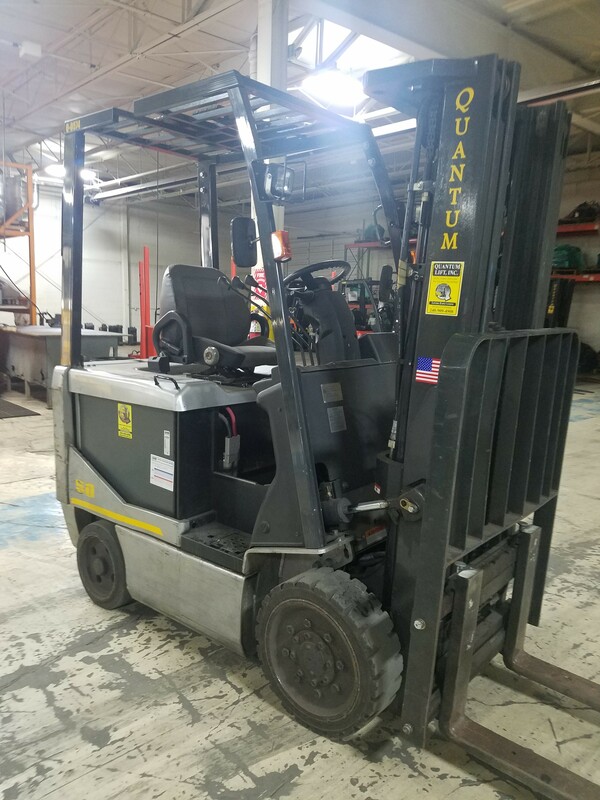 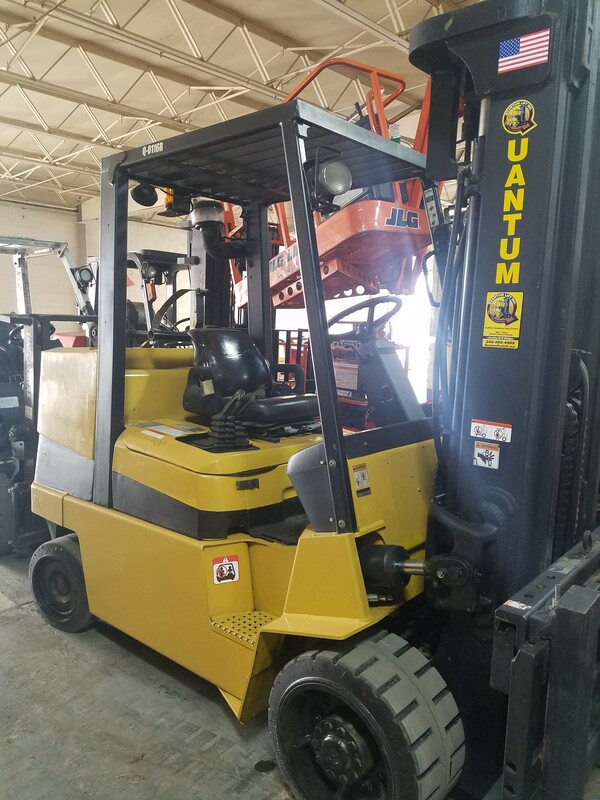 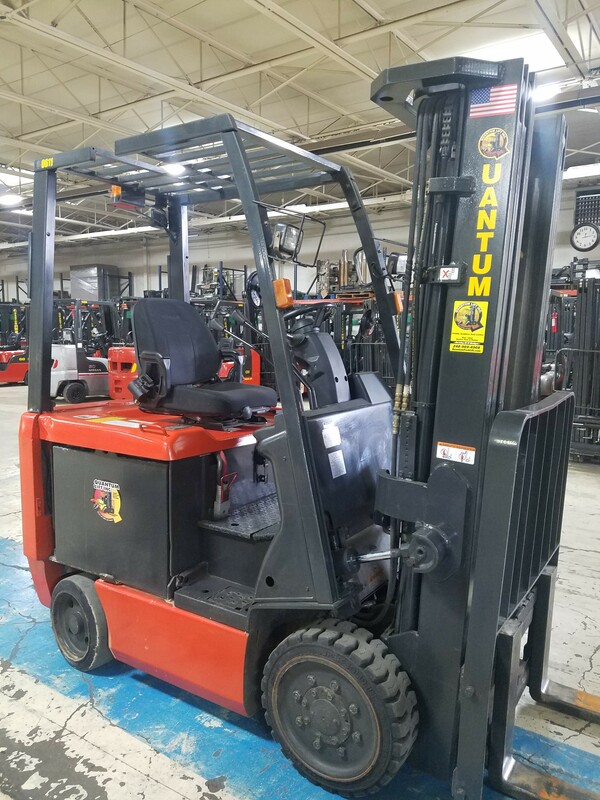 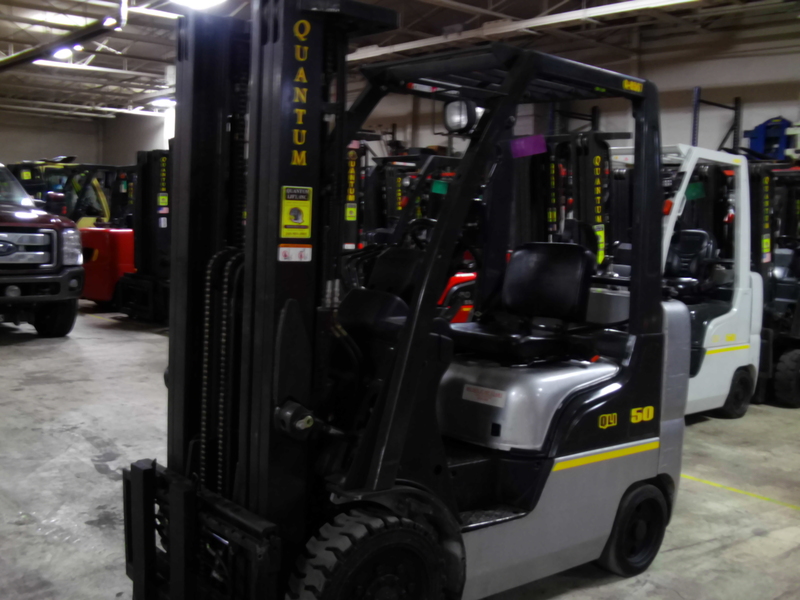 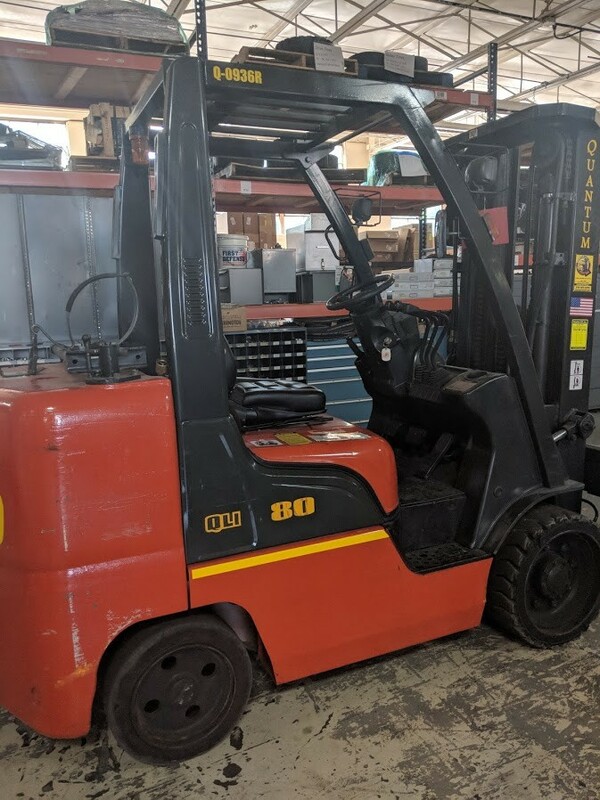 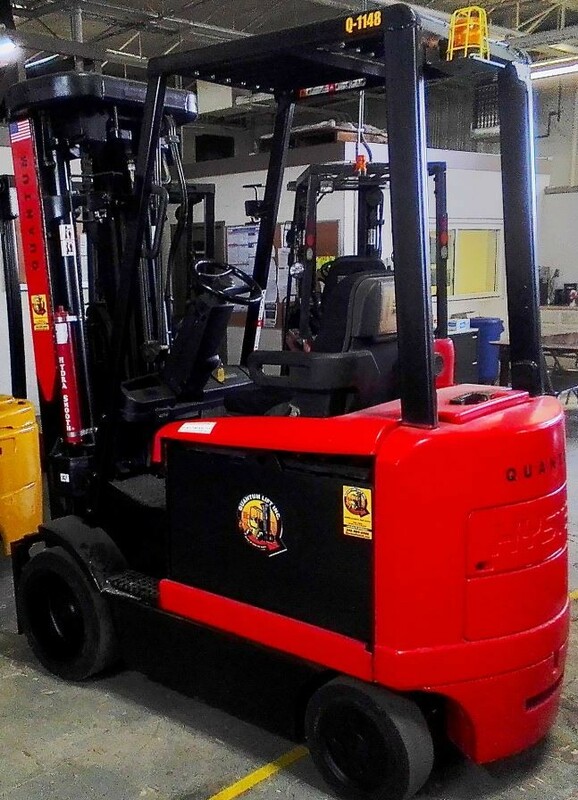 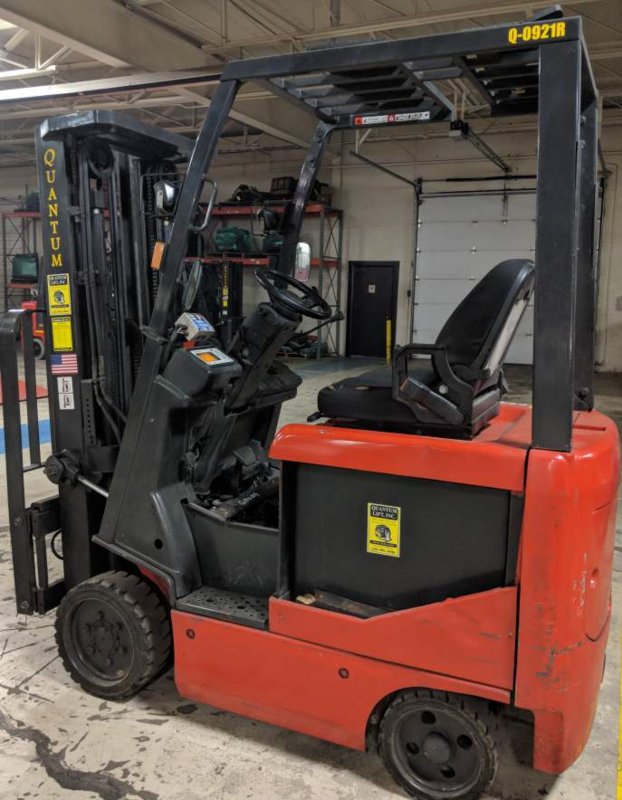 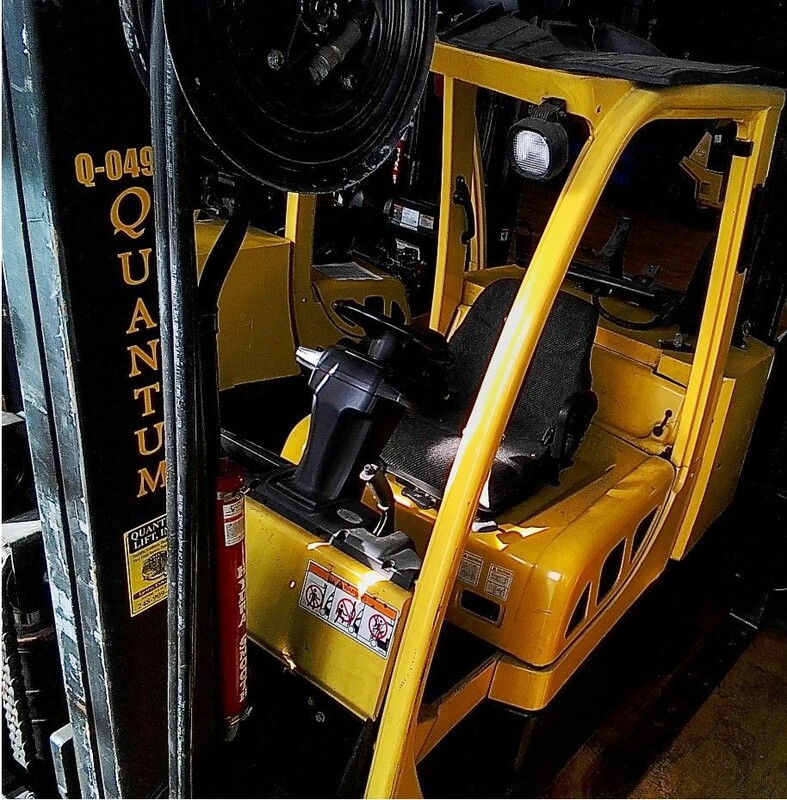 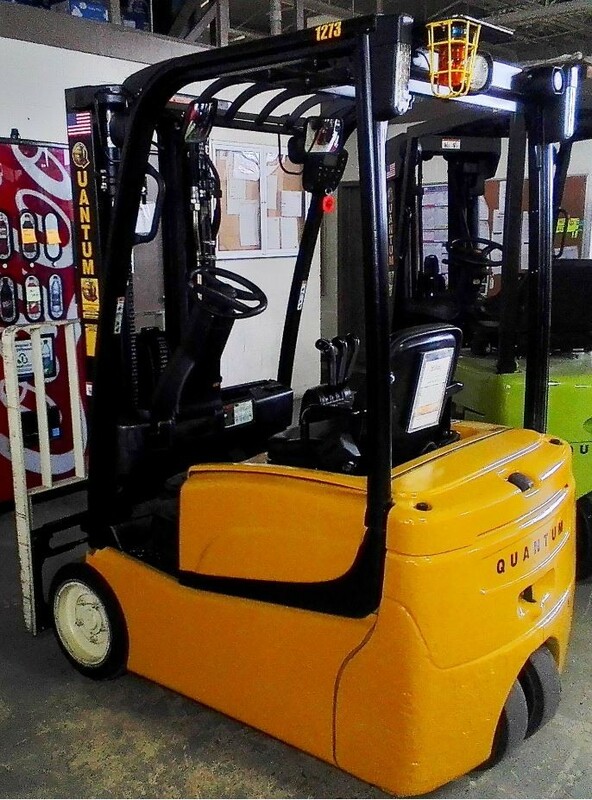 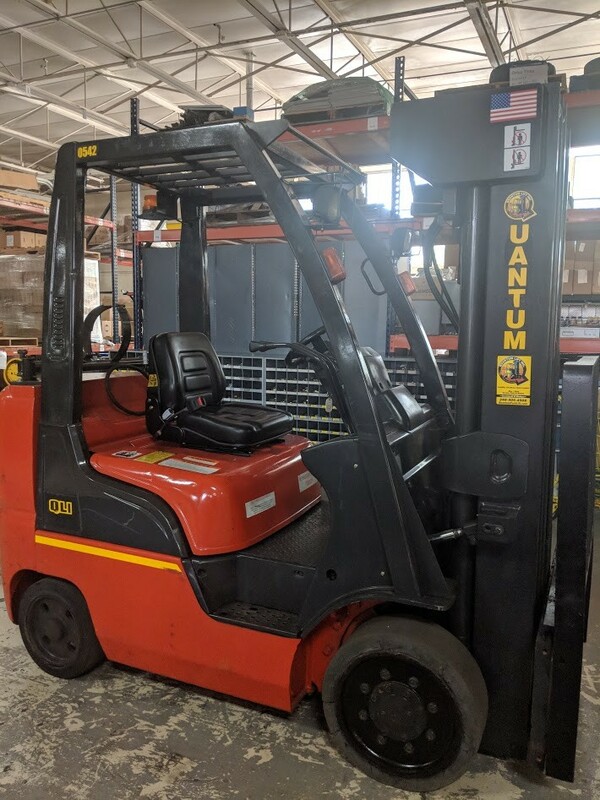 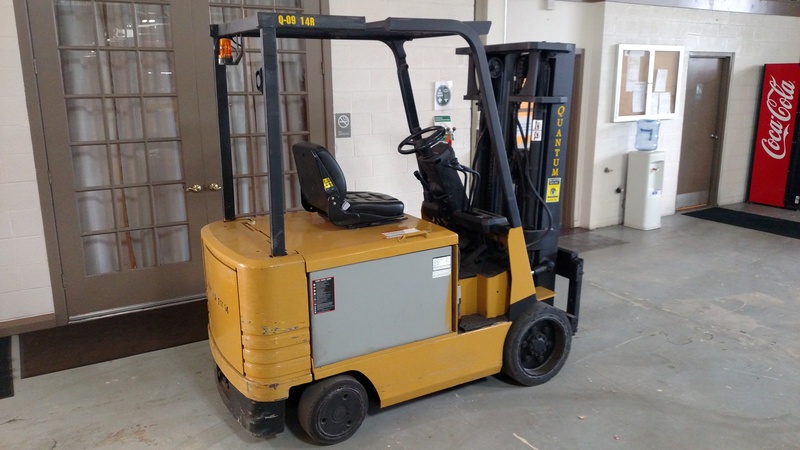 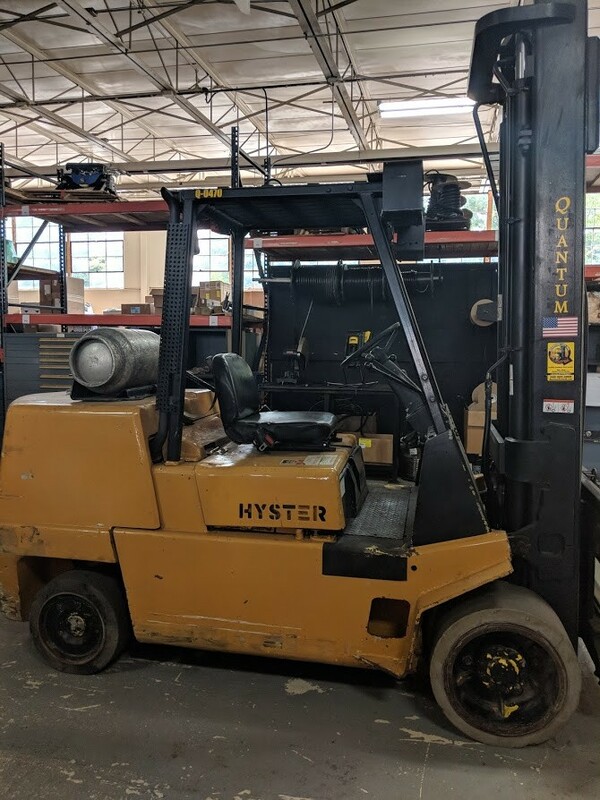 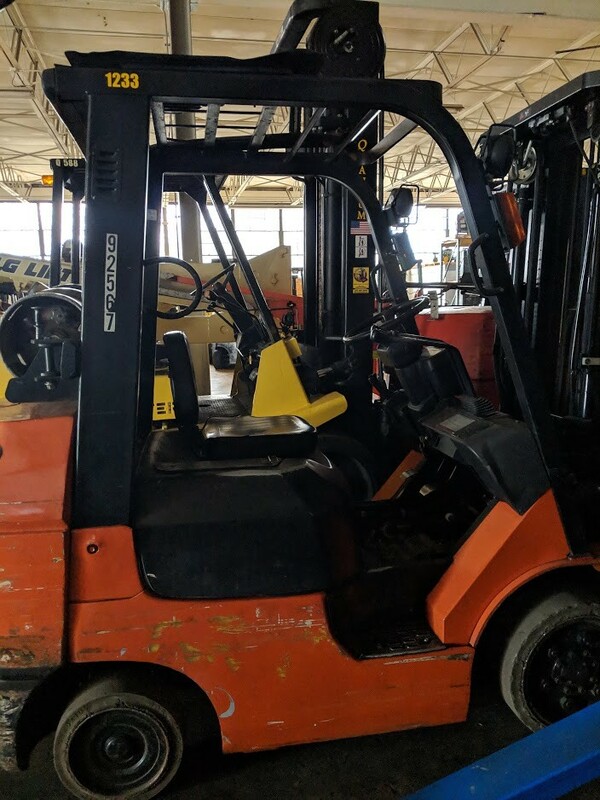 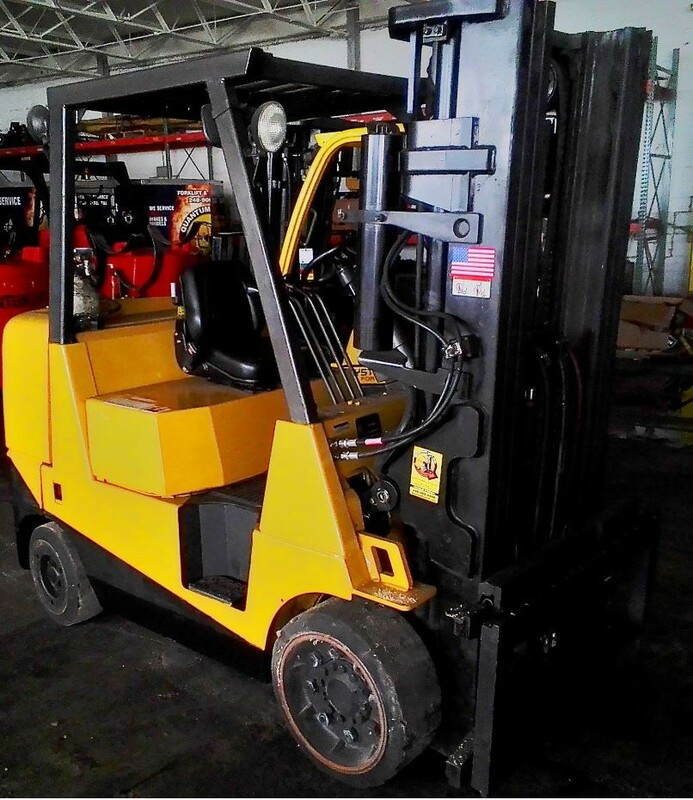 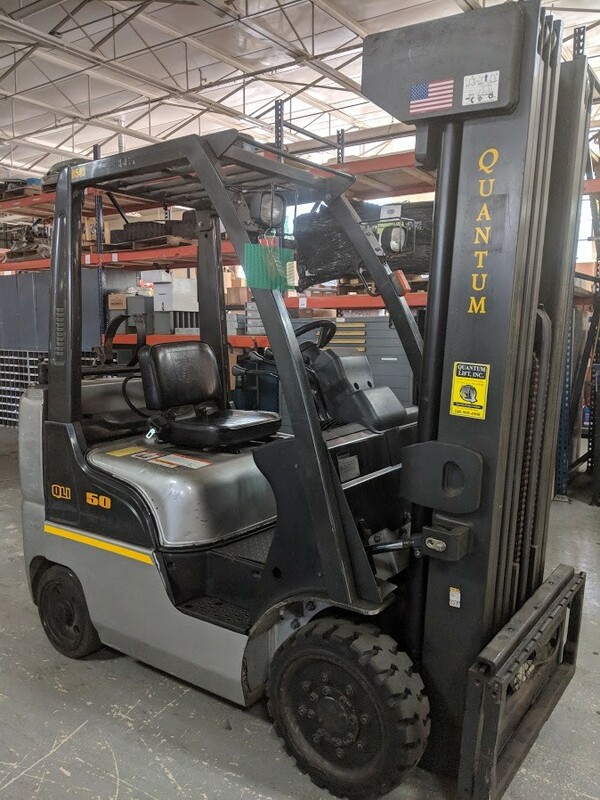 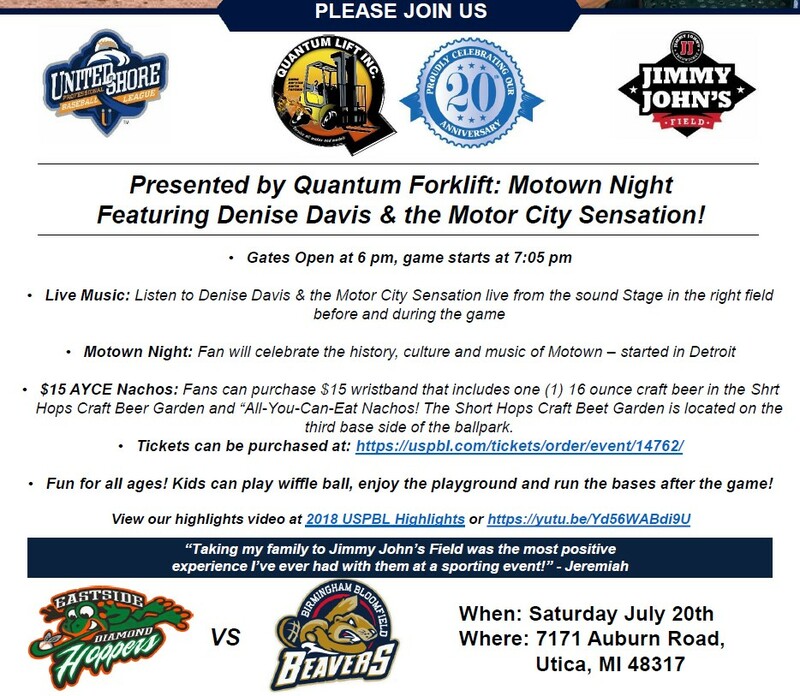 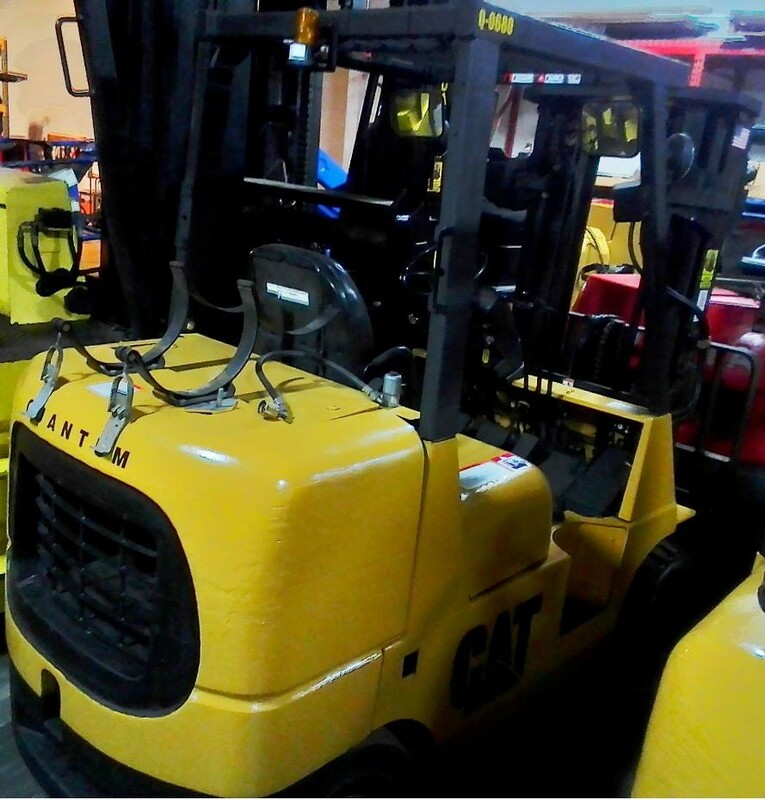 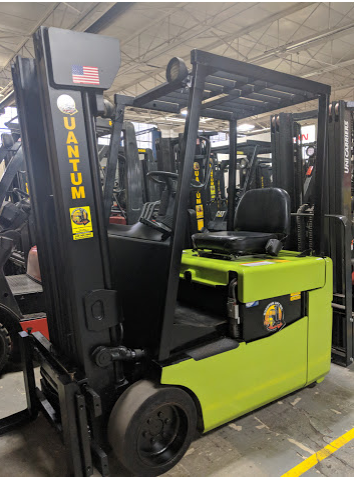 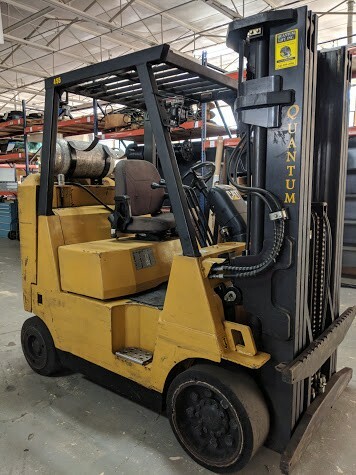 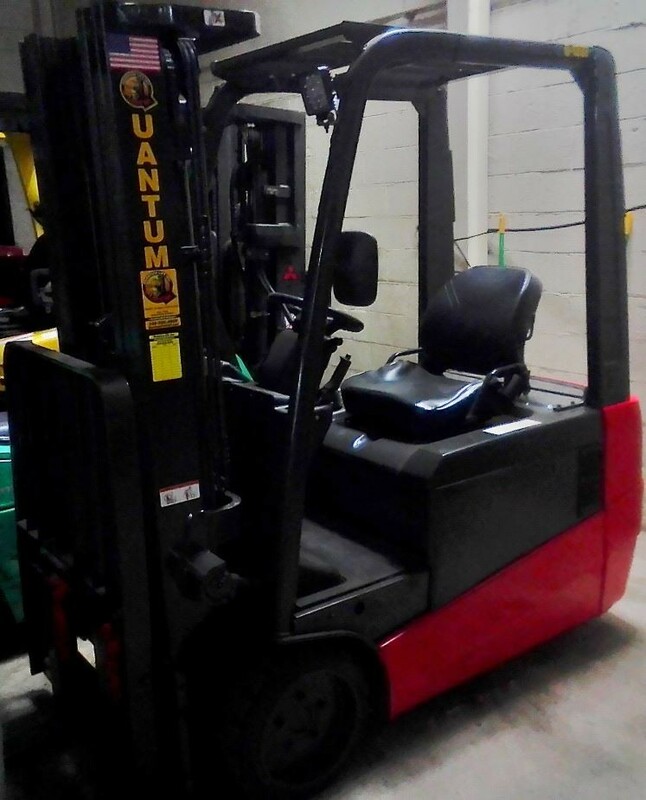 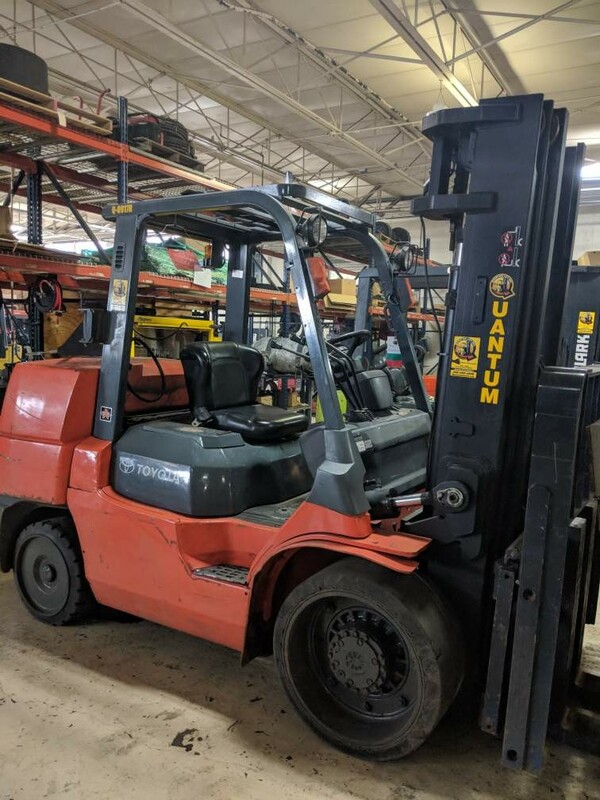 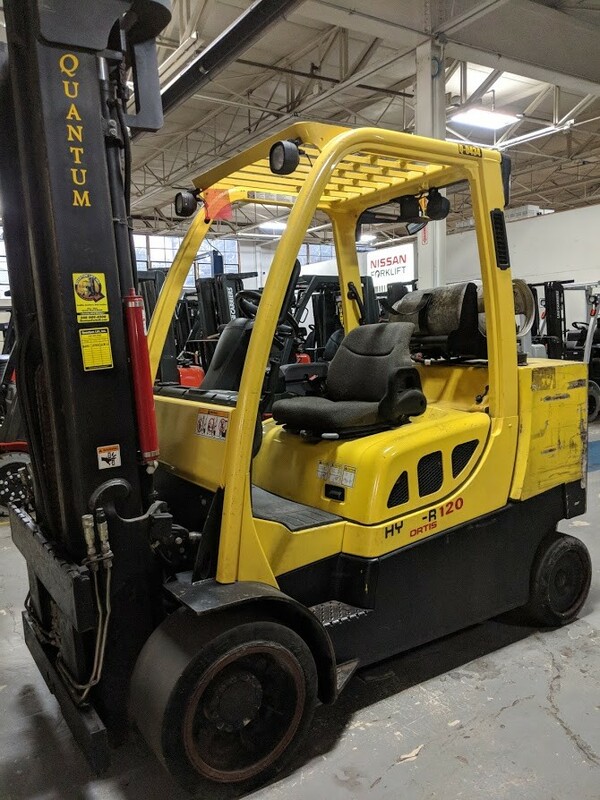 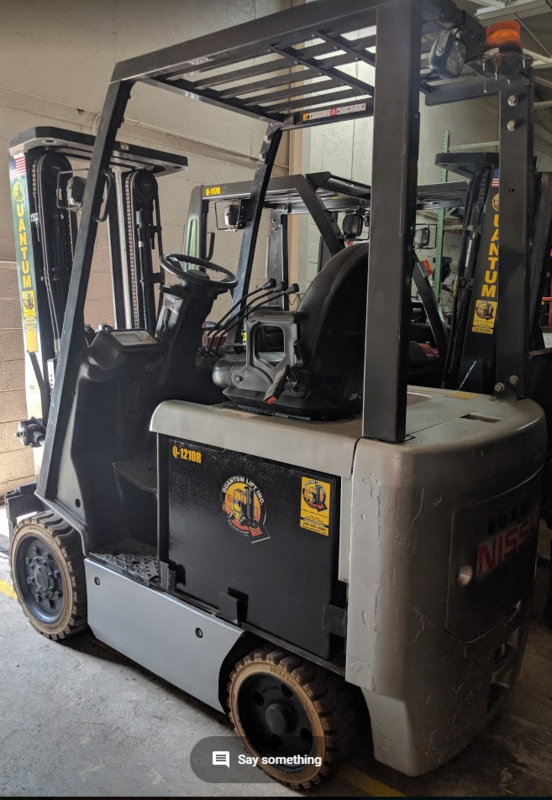 For customers in Warren, Detroit & Troy, Michigan, Quantum Lift provides Parts & Service for new & used forklifts, pallet jacks, floor cleaning equipment, sweepers, scrubbers, electric carts, dock doors & more!! 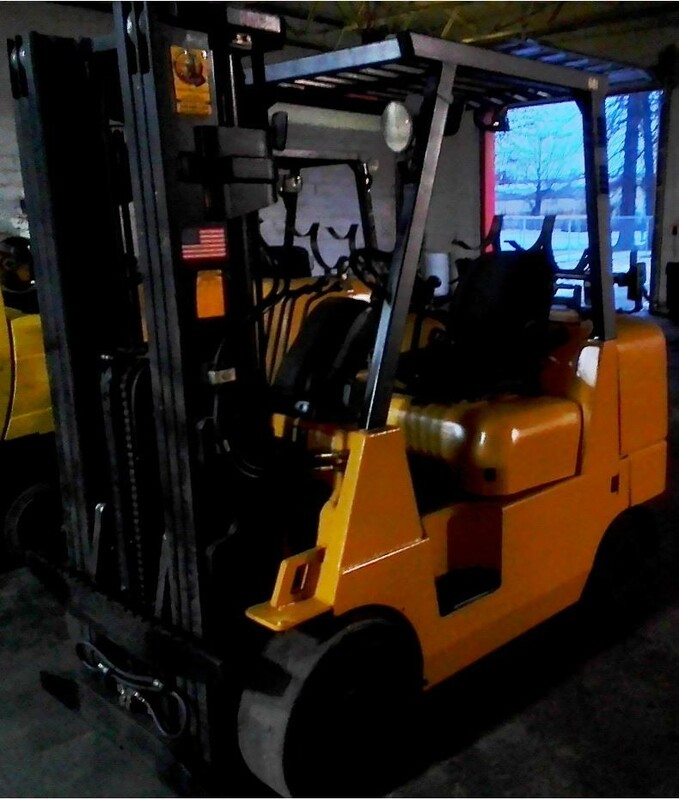 We also serve Macomb, Oakland & Wayne Counties. 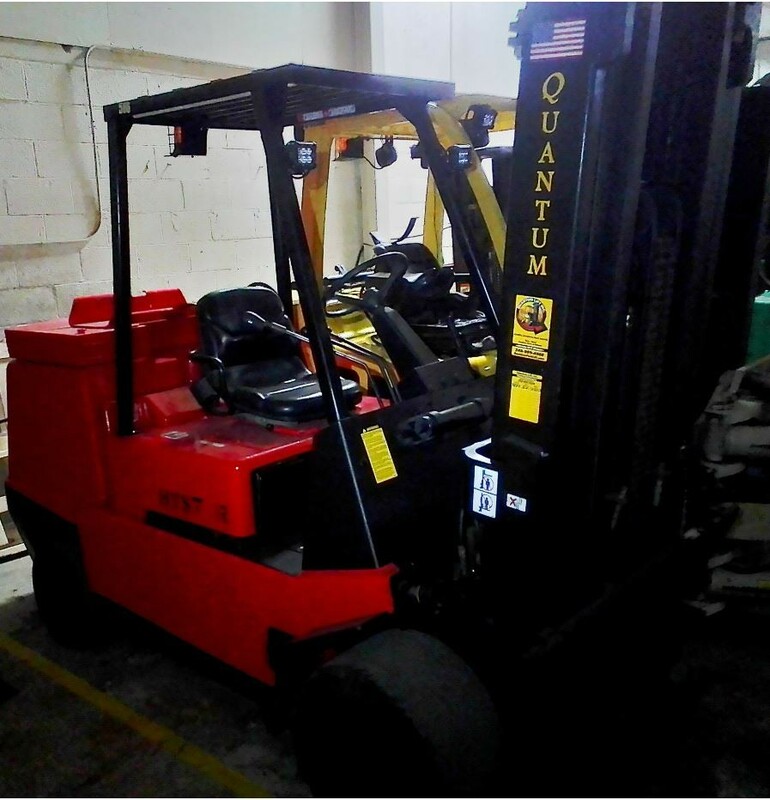 Best of all….We Come To YOU!!! 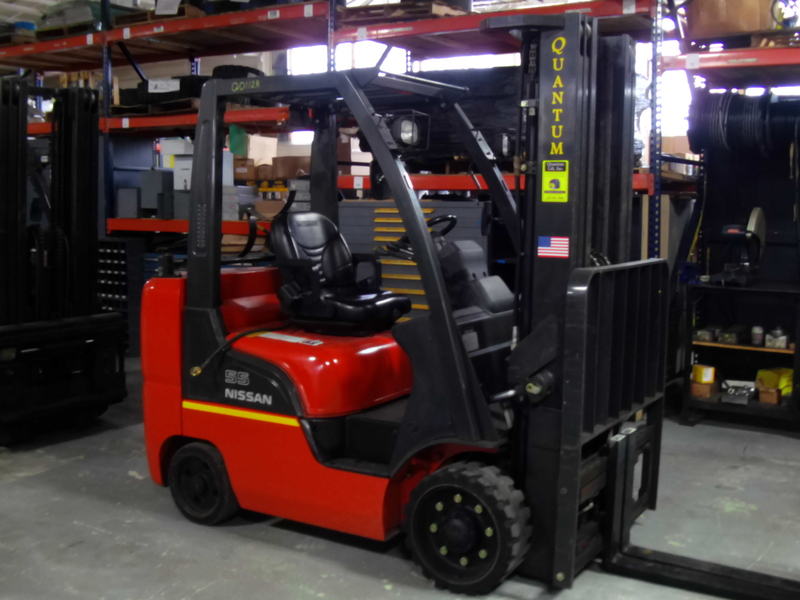 Shop online or call us today at (855) 249-7163. 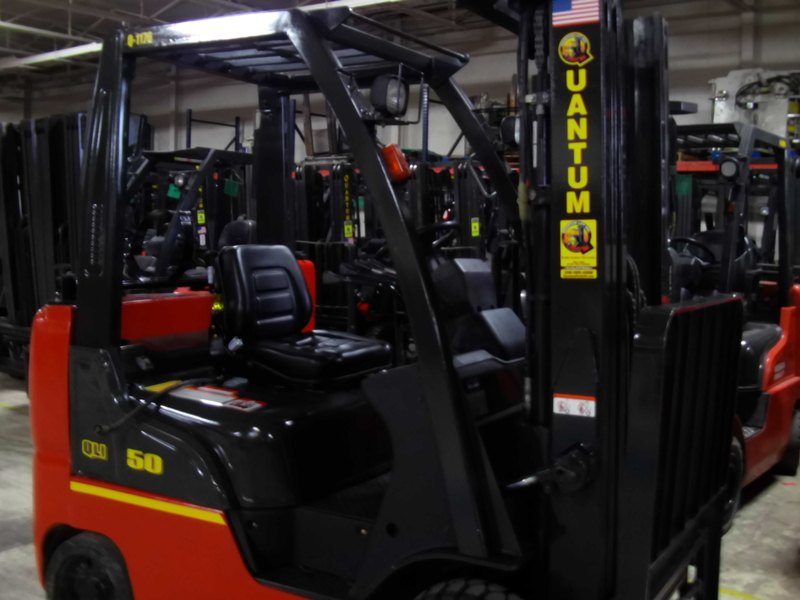 Better yet, stop by our location in Warren, MI & let us shake your hand!